Spring is a coming….we are ready !! Some of you may have noticed we have been very busy during the last few months making improvements to our lovely cafe. The team have been building a robust new fence around the outdoor terraces which looks fabulous and gives you a better view of the river. We have re-decorated the indoor café – the canary yellow will lift your spirits or dazzle you into a daze! A deep spring clean of everything from flag stones to ceiling lights….feels fresh and ready for you all to come and enjoy. Will the weather be as warm and sunny this year? 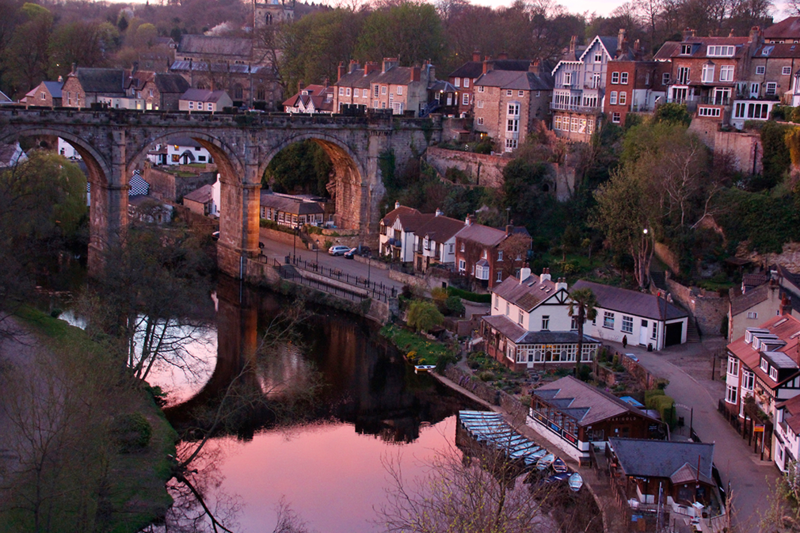 Who knows…who cares….because no matter what the weather it’s a stunning location to sip on a brew or cradle a bowl of warm homemade soup whilst looking out onto the Nidd watching the Kingfishers and the odd otter making an appearance. 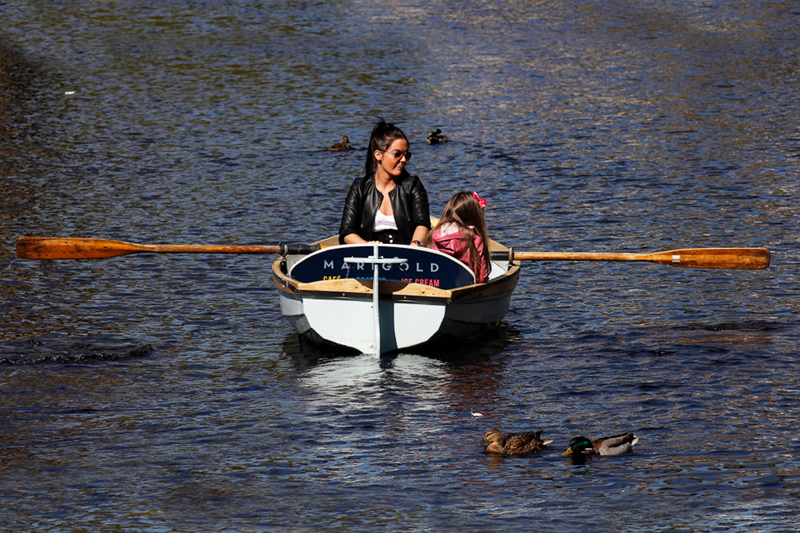 We traditionally launch the rowing boats onto the water on Mother’s Day however it is very late in March this year so we will have them ready a bit earlier. 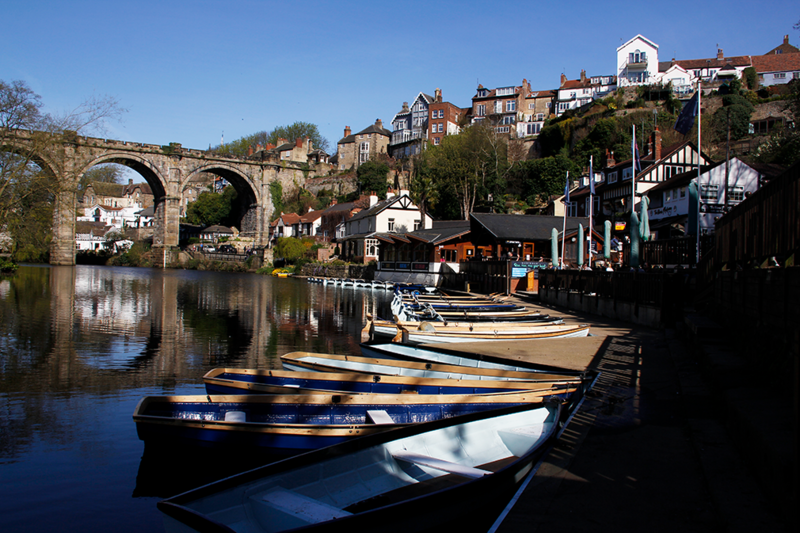 So get those rowing arms ready for Saturday 15th March, the first day for hiring boats (river levels permitting, please give us a call to check if you plan to come that weekend). 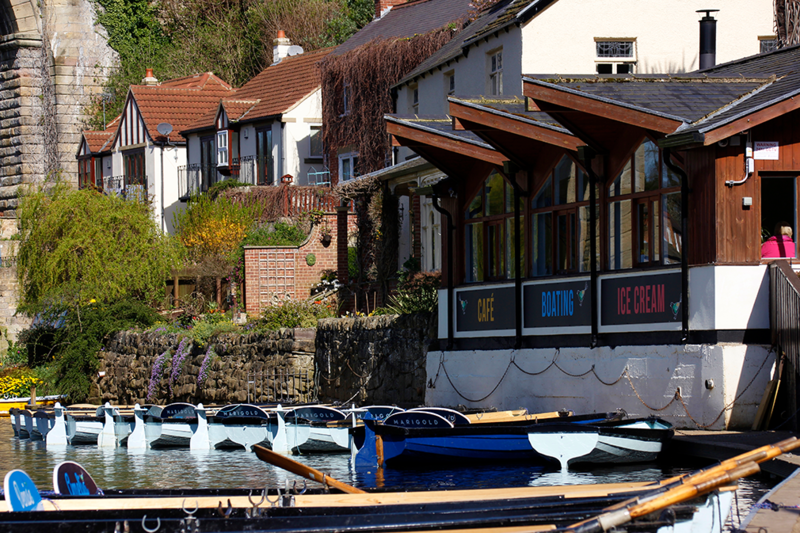 Waterside is a beautiful place for a stroll so if you’re taking a wander with your tribe pop in and join us…..kids and dogs most welcome. Your poochie will even get a little biscuit so something for everyone. Oh – how could we forget to mention our Yummy Yorkshire luxury ice cream! On sale in the café all year round but our little ice cream shop will also be open from 15th March. Whoop whoop. Flavours to get those summer taste buds flowing ….Jaffa cake, Lemon Mascarpone & Ginger, Double Choc Brownie. Yum Yum Yum!